This Los Angeles County program gives you a chance to review real estate documents to protect you from fraud and protect your home from a foreclosure. If you are renting a home that has fallen into foreclosure, the law gives you more time to move out. If you cannot make your mortgage payments you might be able to sell the property for less that what you owe. 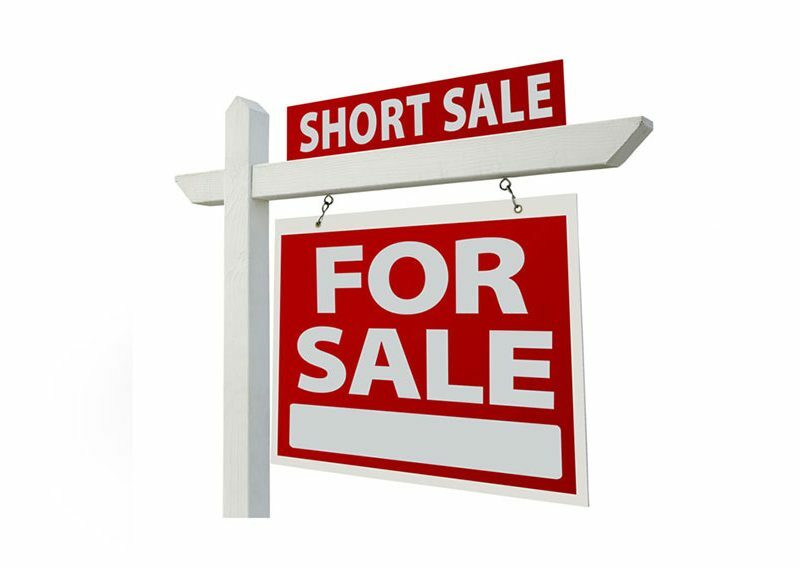 This is called a short sale. 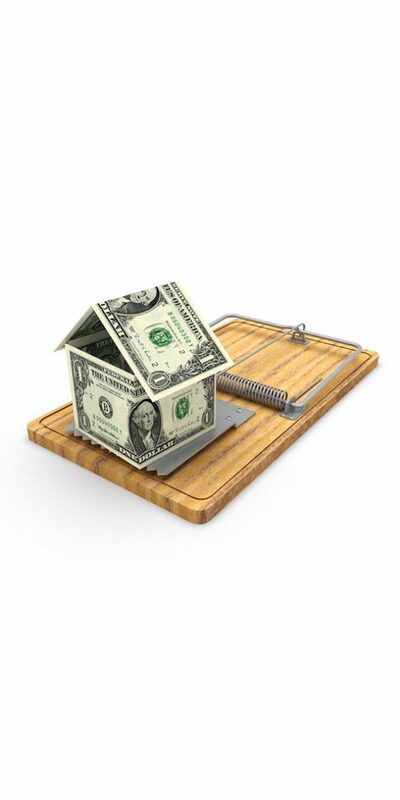 Thieves prey on those facing a foreclosure. Here are tips on avoiding common scams. What to do if you fall behind on your house payments – How to deal with your lender – How to avoid scams and get help.